South African football player Lehlohonolo Majoro has walked away unharmed after he crashed his vehicle on Saturday. The former Kaizer Chiefs striker who joined rival team Orlando Pirates earlier this year was on his way from Pretoria to Johannesburg when the accident took place near Stormvoel off ramp. Soccer Laduma.co.za reported that his VW was a write-off and that he was shocked but not injured. 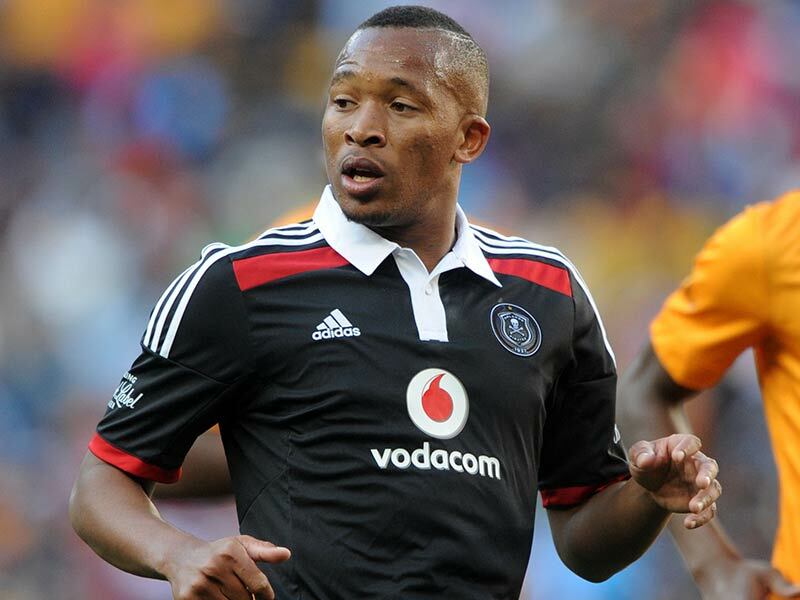 We can confirm that earlier today, Bucs striker Lehlohonolo Majoro was in a car accident in Pretoria. He is unharmed. Majoro’s brush with death is the latest car crash incident, after some of his playmates went through the same ordeal. Orlando Pirates players Andile Jali and Rooi Mahamutsa were just as fortunate when their cars crashed.